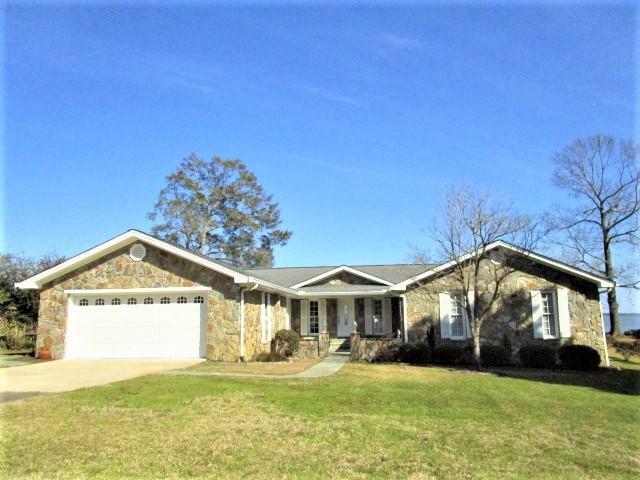 Great property in center of Santee. 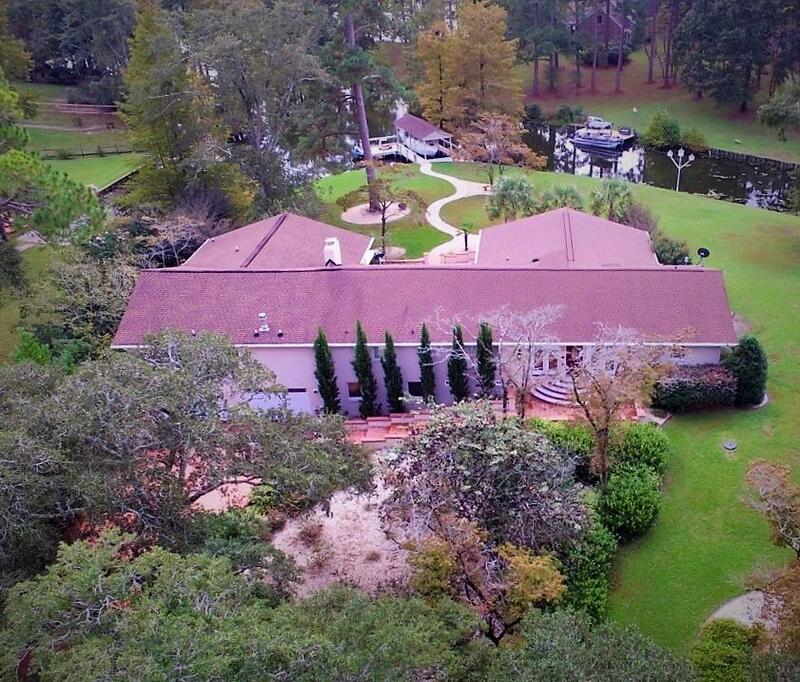 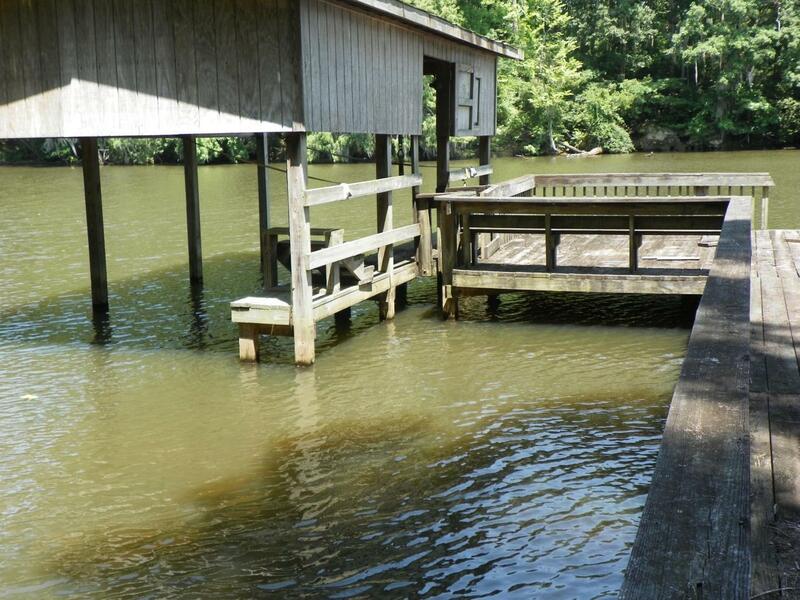 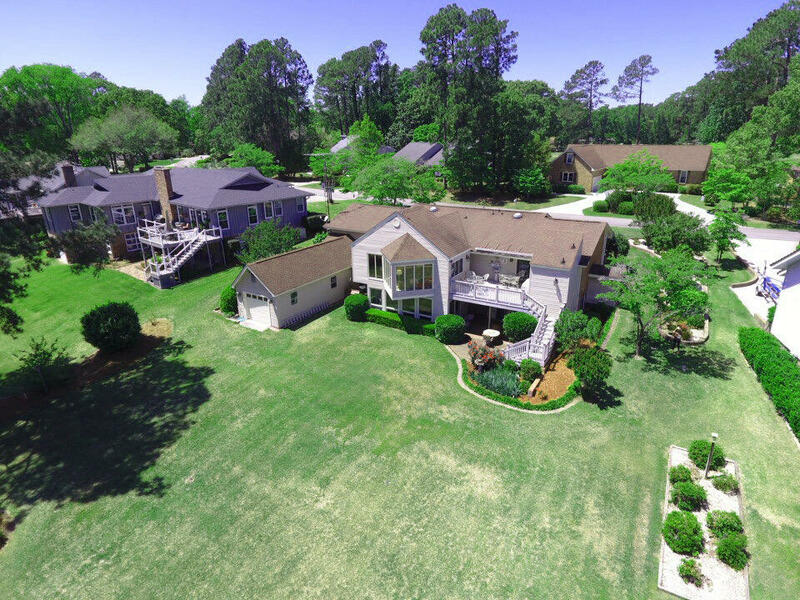 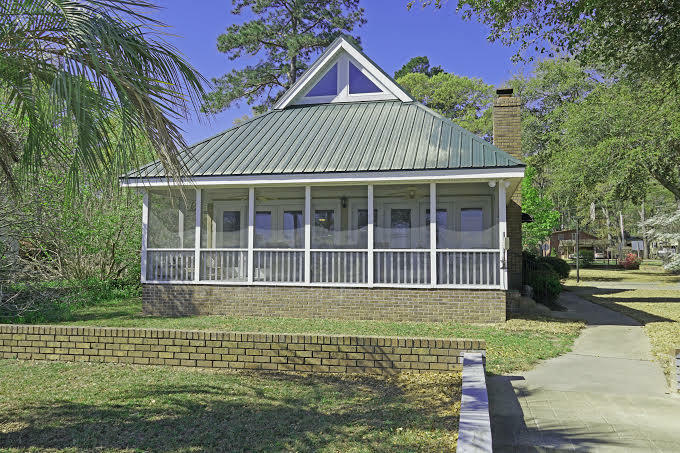 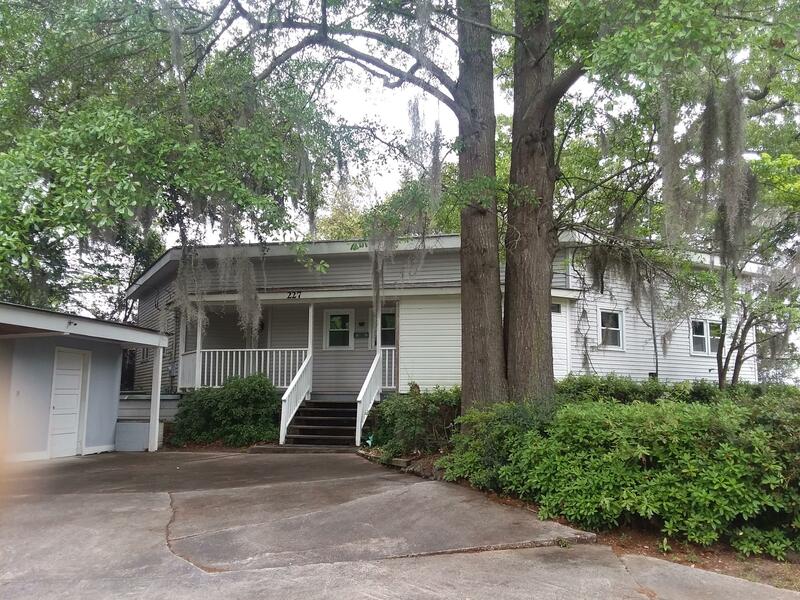 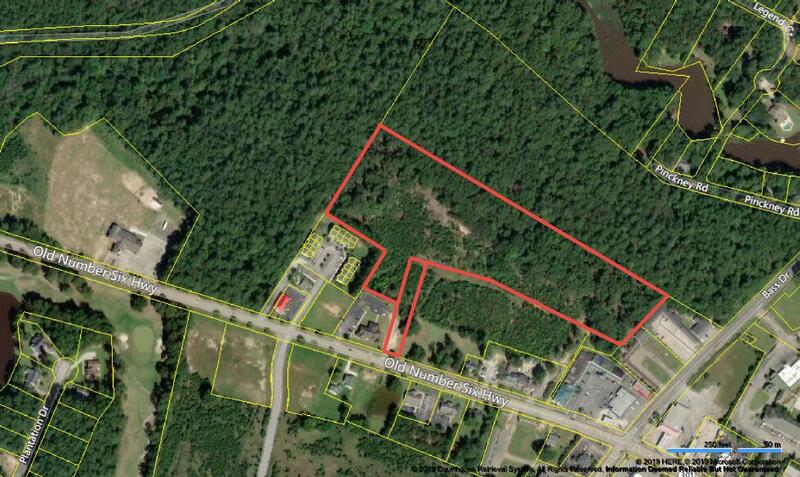 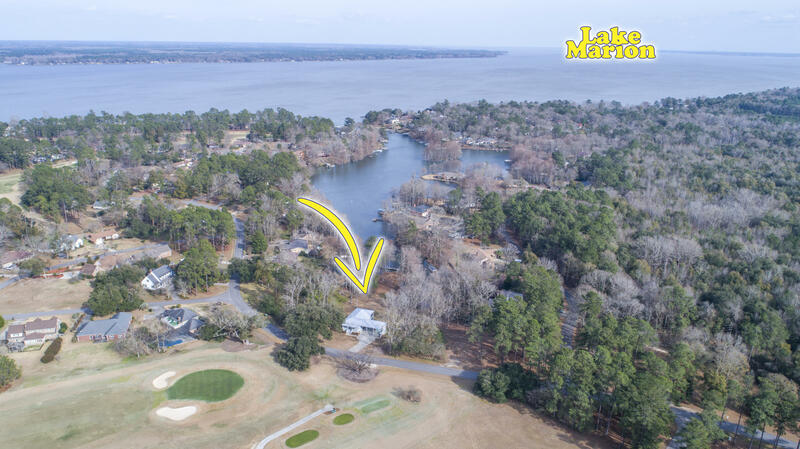 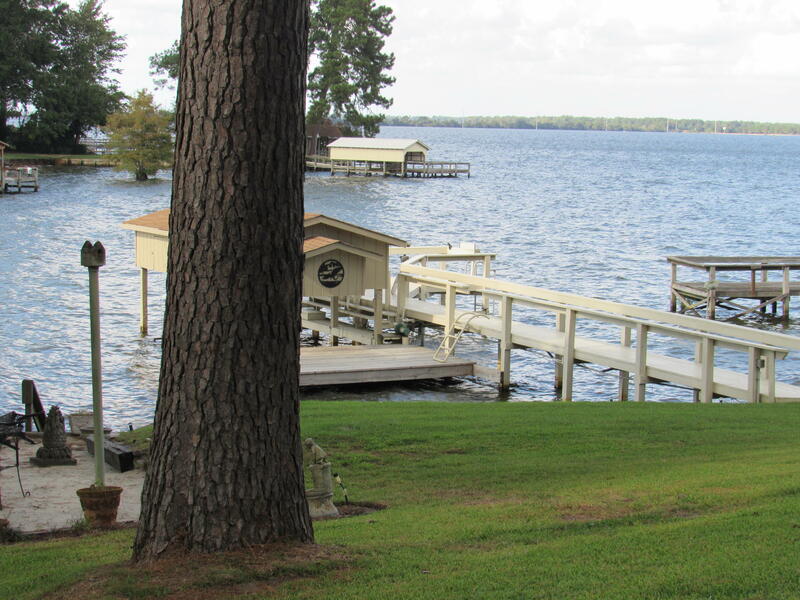 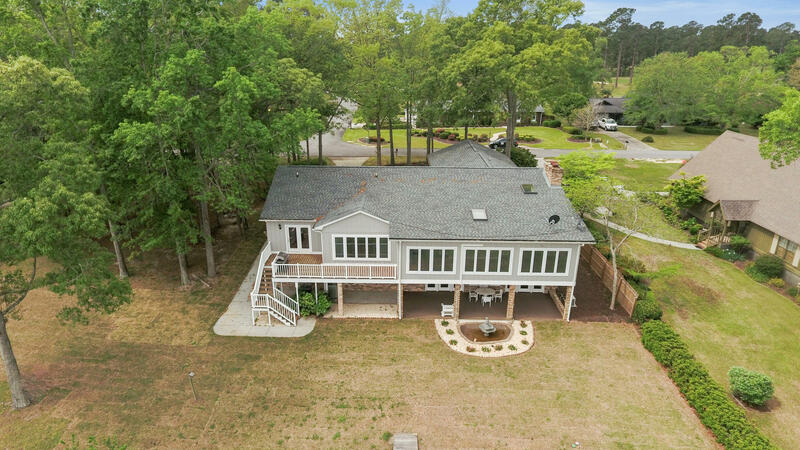 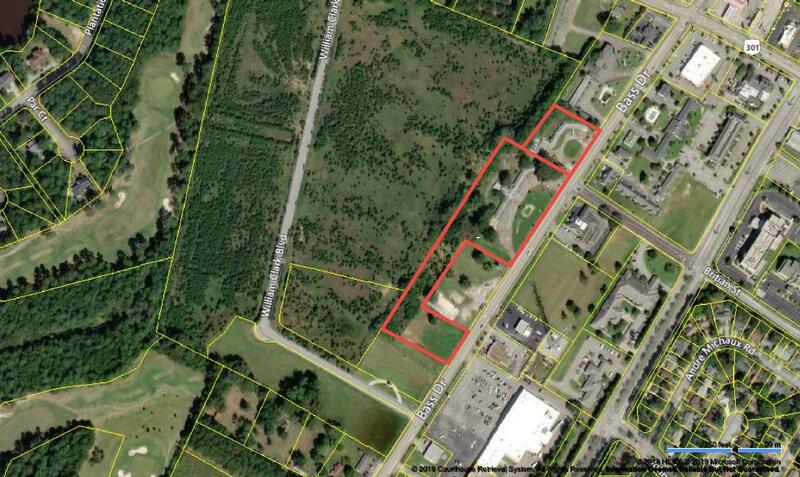 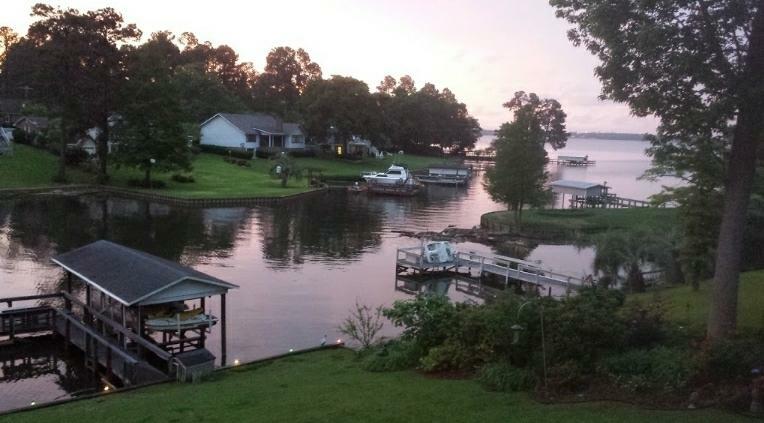 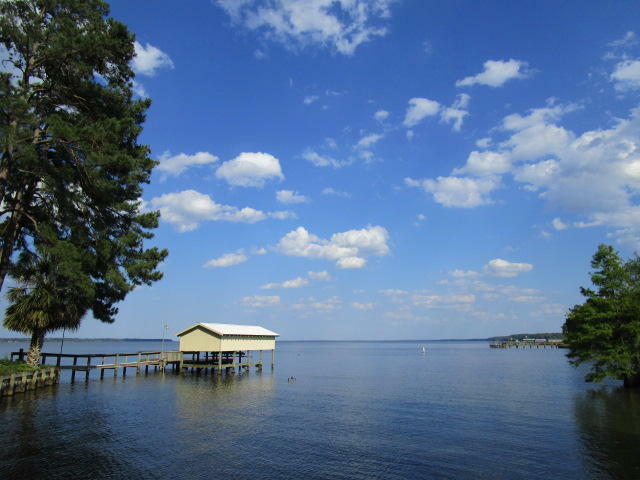 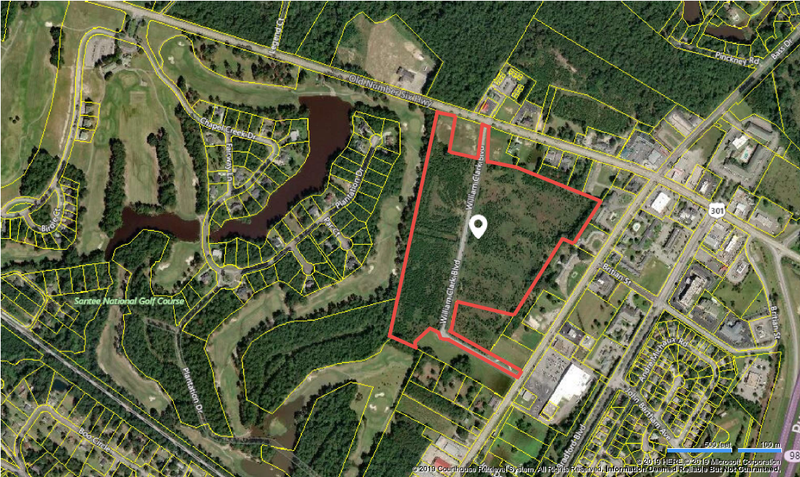 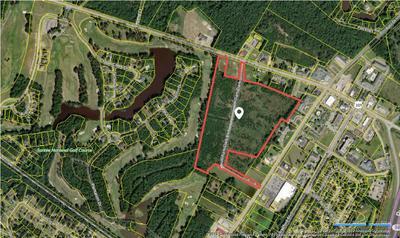 2.4 acres right in front of the Santee Cooper Golf Course. 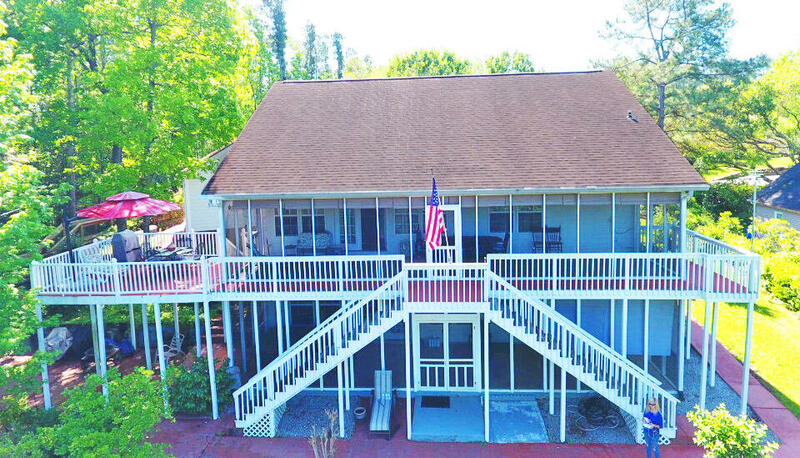 Wonderful for retail store small hotel .